Darren Allison, Managing Director at BC Designs and Bayswater says: “While we have a substantial network of retailers across the UK, we wanted to find a way that would allow both companies to access a wider network of independent retailers who weren’t necessarily in the position to stock a full collection. 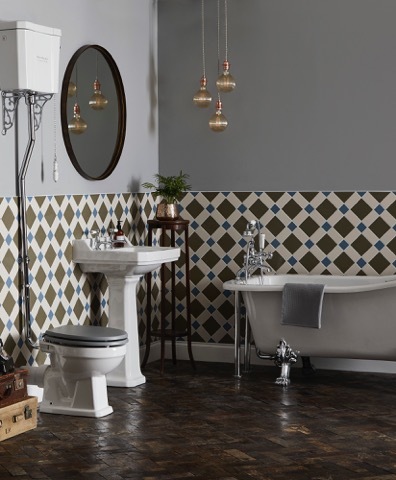 Robin Beal, Managing Director and Founder of The IPG, adds: “BC Designs has been an industry-leading manufacturer for 20 years, while Bayswater’s Victorian styled products offer our members a 21st century version of style classics. It is fantastic that they are now on-board with The IPG. Both brands are now available to IPG members.